Use to aid and enhance your love and desire. 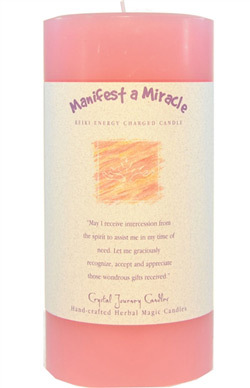 Use in combination with Angle Influence candle to manifest a miracle!! .